When the new terminal becomes operational at the end of 2018, Firefly, currently operating at Changi Airport, will shift its operations to Seletar. General and business aviation activities will similarly operate out of the new terminal. 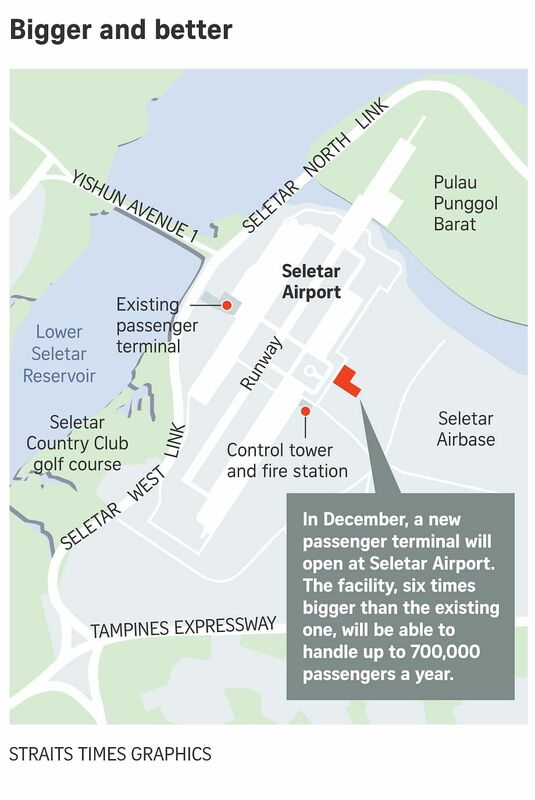 SINGAPORE - A new $80 million passenger terminal will open at Seletar Airport in December, to provide more space for Singapore's private and business jet traffic to grow, and free up capacity at Changi Airport for larger planes. The new facility - six times bigger than the current terminal - is designed to handle up to 700,000 passengers a year. The departure area will have four check-in counters, six immigration lanes, two security screening stations and a gatehold room big enough for about 200 passengers. 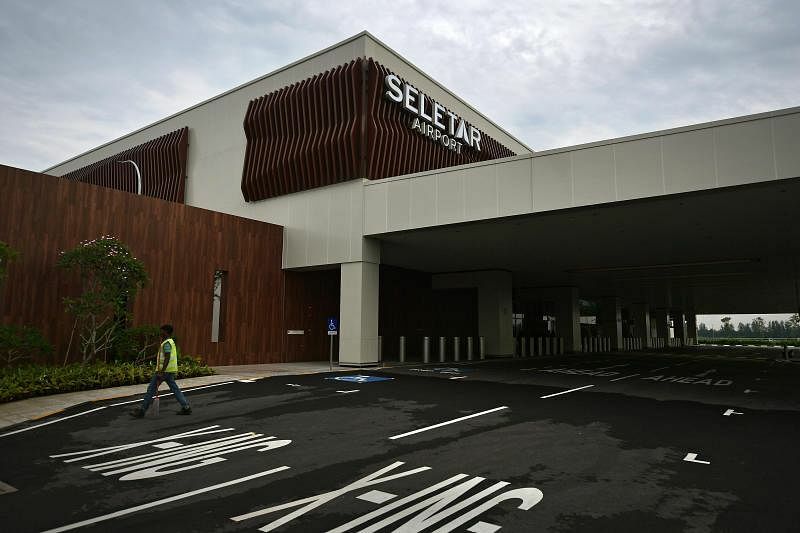 A separate section with a dedicated check-in and waiting area will serve passengers travelling on chartered business flights and private jets, said Mr Khoh Su Lim, associate general manager of Seletar Airport, which is managed by Changi Airport Group. To free up capacity at Changi, scheduled turboprop flights will be moved to Seletar when the new terminal opens, he said. At the moment, only Malaysia's Firefly operates turboprops at Changi Airport. It currently offers 20 daily flights at Changi Airport - to and from Subang, Ipoh and Kuantan. The opening of the new terminal at Seletar will allow the airline to grow its operations and attract other airlines that also operate turboprops, experts said. Mr Christophe Potocki, general manager for South-east Asia and Pacific at turboprop manufacturer ATR, noted that airlines that wanted to launch flights to Changi Airport using turboprop aircraft were hampered in recent years due to slot constraints. He told The Straits Times: "There is potential for air operators to launch new services linking Singapore to more destinations in Peninsular Malaysia and neighbouring Sumatra. This will reinforce Singapore's position as an international air hub and help to bring more business travellers and tourists to Singapore." ATR estimates that more than four in 10 turboprops expected to be delivered over the next 20 years will be for Asian customers.